The Best Western Aida Marais is located in a diverse and animated area just two steps from Place de la Republique, with plenty of shopping and entertainment possibilities, and direct access to Thalys and Eurostar. 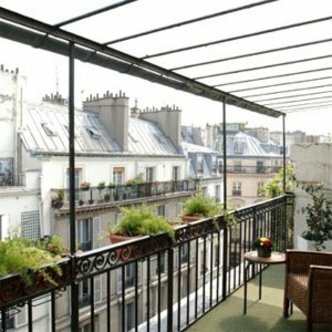 This location is suitable for both leisure and business trips The Best Western Aida Marais offers you a perfect place to discover Paris, Le Marais, La Bastille, Les Halles, Beaubourg, Centre Georges Pompidou, Place des Vosges and the Canal Saint Martin. Our staff welcomes you with warmth and attention. Our hotel has been recently renovated: all rooms with wooden floors, and duvets.